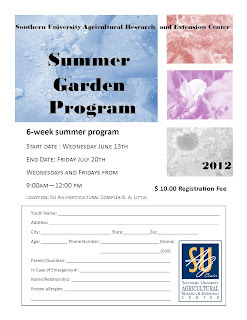 Baton Rouge, LA - This summer, the Southern University Ag Center is hosting a summer garden program for youth ages 5-18 years. The goal of the program is twofold-eating healthy and exercising. Participants learn indoors and practice outdoors. It is only the second week and students went out in the garden to harvest produce. The garden grows tomatoes, cabbage, cucumber, cantaloupe and flowers. First thing this morning, the team and the program coordinator Stephanie Elwood were in the garden harvesting vegetables and flowers before the sweltering heat arrived. Chances are that if they grow it, they will eat it. Their break food included the produce harvested today. 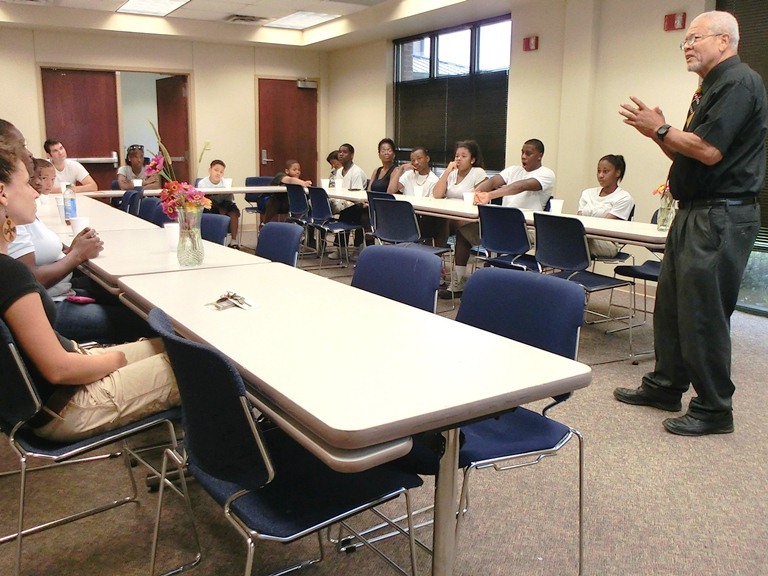 At mid-morning, they returned to the classroom where their guest speaker was waiting. Dr. Owusu Bandele, professor emeritus in horticulture presented a topic on African American agriculturalists to the youth. He also talked about the excellent agricultural academic programs available at Southern University. “These days, agriculture is not limited to the farm only; research and other careers that impact the food industry are very lucrative,” said Bandele to the youth. The program held on Wednesdays and Fridays, 9:00 am – 12:00 noon at the Horticultural Complex near the SU Ag Center Campus will end July 20. Baton Rouge, LA - The US Department of Agriculture wants to declare Americans free of foodborne illness this Independence Day. 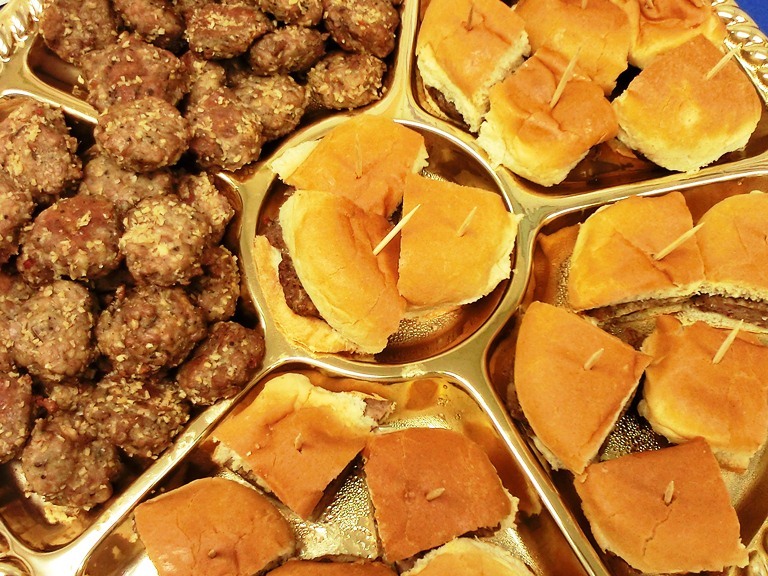 Many Americans will celebrate our Nation's birthday by grilling or attending cookouts. USDA is reminding consumers that following safe food handling steps are the key to making your cookout safe and healthy. 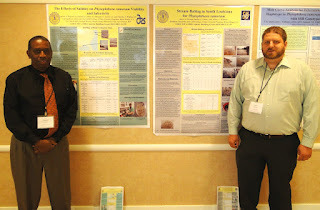 Baton Rouge, LA - Dr. Daniel Collins, professor, and Jason Preuett, PhD, Urban Forestry, made an oral presentation at the Fifth Sudden Oak Death Science Symposium in Petaluma, CA, June 19 - 22, 2012. The presentation entitled: “Screening Gulf Coast Forest Species for Susceptibility to Phytophthora ramorum” was a webcast recorded June 21 at 1:09 pm and available at: http://www.ustream.tv/recorded/23467423. P. ramorum, the causal agent of sudden oak death in California oak woodlands, poses a threat to woody plants in the rest of the U.S. including the Gulf Coast area, which is regarded as a high threat location. 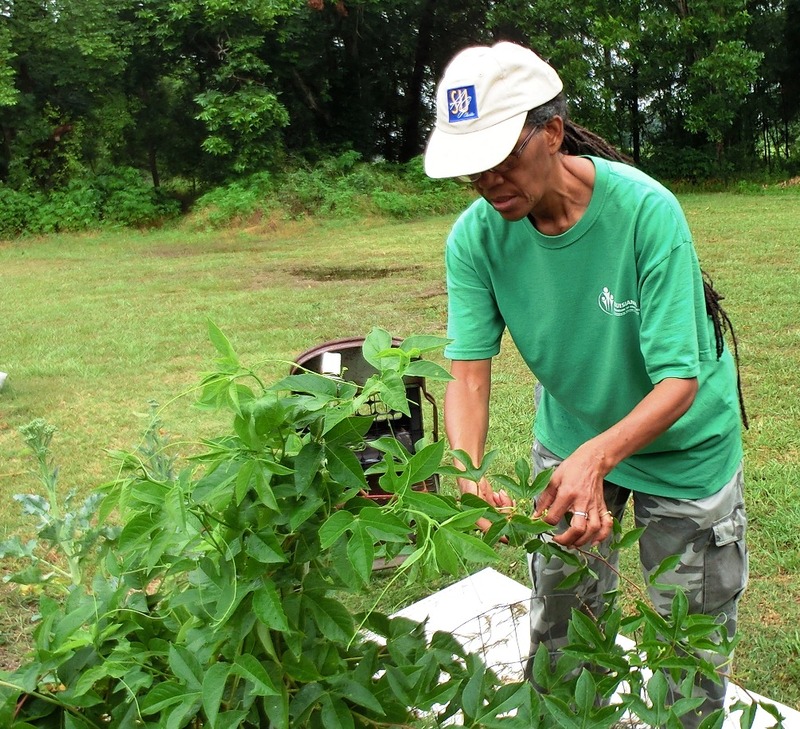 Several plant species native to the Gulf Coast forest were tested for reaction to P. ramorum. This research was conducted in collaboration with Drs. Tim Widmer and Douglas Luster, USDA/ARS Foreign Disease-Weed Science Research Unit, Fort Detrick, MD. 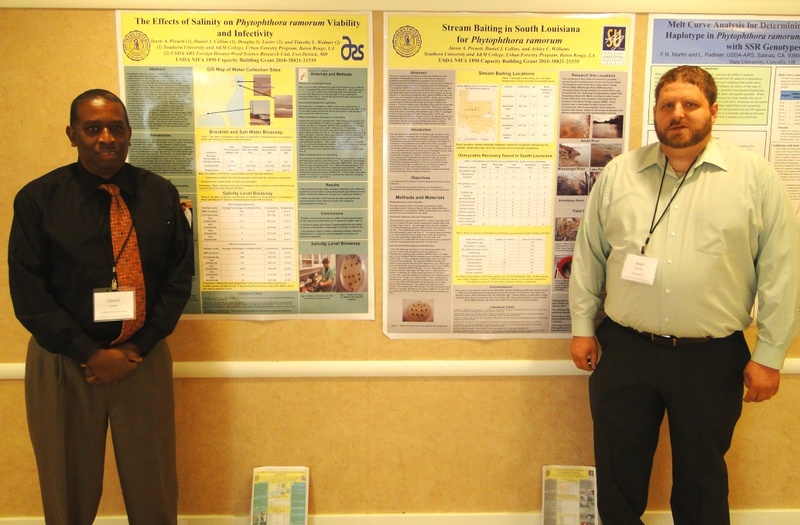 The SU Ag Center team also presented two posters entitled: “The Effects of Salinity on Phytophtora ramorum Viability” and “Infectivity Stream Baiting in South Louisiana for Phytophthora ramorum”. Dr. Collins served as Preuett’s faculty advisor and mentor while Preuett was a student at Southern University. This research was supported by USDA/NIFA 1890 Capacity Building Grant Program and the McIntire-Stennis Cooperative Forestry Research Program. The Fifth Sudden Oak Death Science Symposium brought together scientific and management communities from throughout the world working on Phytophthora ramorum and Sudden Oak Death. Baton Rouge, LA – Southern University joins the USDA in celebrating the 150th anniversary of federal legislation that made possible state land-grant colleges and universities. More than a century later, those universities remain vital for teaching, research and extension of agricultural and other information to the masses. The Morrill Act of 1862, signed by President Abraham Lincoln, formed the basis for state and territorial colleges. Lincoln signed the act, sponsored by Rep. Justin Morrill, R-Vt., which led to the “agricultural and mechanical arts” colleges. 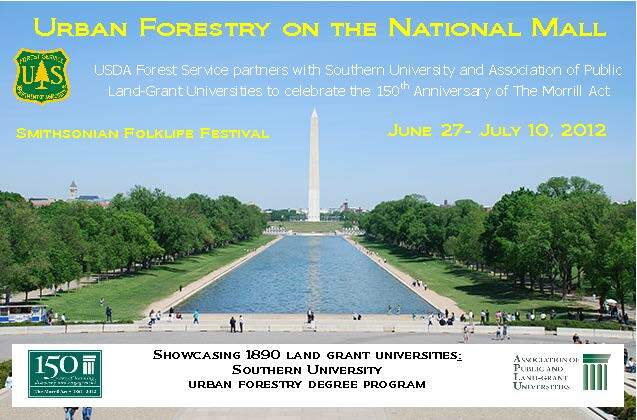 The USDA Forest Service partners with Southern University and the Association of Public and Land-Grant Universities to celebrate the anniversary of the Morrill Act showcasing 1890 land-grant universities. 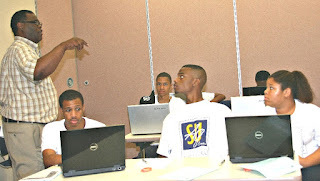 Southern University is among 28 featured universities during the Smithsonian Folklife Festival, June 27- July 10, 2012. 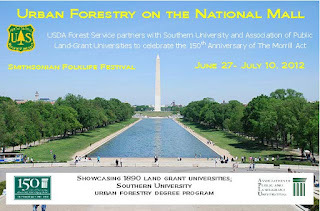 Campus and Community event, part of the Folklife celebration is a program commemorating the 150th anniversary of the founding of land-grant universities and the USDA. Kamran Abdollahi, professor of urban forestry serves as program leader and research scientist at the SUBR and SU Ag Center campuses. He can be reached at 225-771-6291. 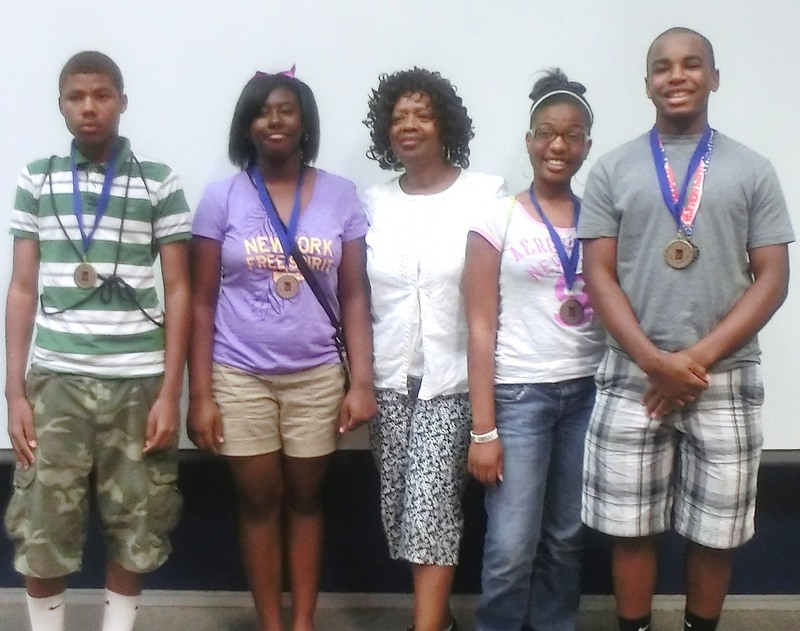 Baton Rouge, LA - The Southern University Ag Center’s annual Family and Youth Exposition successfully concluded on June 16 with awards ceremony. The culminating event for the 2011 youth development program activities statewide, brought 350 youth together for a two-day educational, fun-filled experience. The youth competitions were outstanding. In the Quiz Bowl competition, Calcasieu Parish took first place among the junior teams, followed by East/West Carroll Parishes and St. Landry Parish in third place. Bossier Parish took first place in the senior category; second place went to East/West Carroll Parishes; and East Baton Rouge took third place. True to this year’s theme, the youth made a strong connection with the agricultural sciences. Illustrated talk and public speaking contests centered on agricultural topics. Among the public speaking contestants was 18-year old Ariel Chapman from Calcasieu Parish who spoke on the topic of “By-products of Corn.” Chapman, a first time contestant came from St. Louis Catholic High School. Laken Chambers also from Calcasieu Parish vied for the prize in the middle school category of illustrated talk on the topic of “The Miracle of the Chicken.” Chambers, also a first time contestant came from Lake Charles Charter Academy. “Speaking to the public is ok and I look forward to doing it again next year,” said Chambers. Na'kaven Chevalier traveled from St. Martin Parish to attend the Expo for the first time so he could observe and learn how to prepare to join the competition next year. “I came to learn public speaking, illustrated talk, and see the Southern University campus so I can return next year and compete in public speaking,” said Chevalier. During the general assembly on June 15, Wilbert Montgomery, a 2012 Capitol High School graduate, youth presenter, did an excellent job of reciting President Obama’s inauguration speech. Montgomery starts college this fall in Baton Rouge. Youth arrived on June 14, got acquainted and enjoyed fun activities on the grounds of the Southern University Ag Center despite scattered showers. The next two days, they participated in educational seminars, workshops, illustrated talk, public speaking, and quiz bowl competitions. The event concluded on June 16 with awards and recognitions. Each year, Southern University Ag Center specialists, agents, and researchers deliver a memorable program. This year was no different. “We are receiving a lot of positive feedback about this year’s event,” said Dr. Wanda Burke, youth development specialist and event organizer. 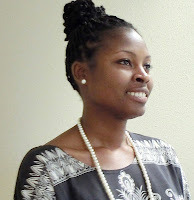 Baton Rouge, LA - Southern University Agricultural Research and Extension Center scientist, Dr. Renita Marshall is co-author of a chapter in the May 11, 2012 published book Genomics Applications for the Developing World. Marshall is one of four authors of Chapter 15 in the book, which discusses the genomics and potential bioenergy applications in the developing world. This book is based on the editors’ belief that new information, developments, technologies and approaches are not adapted on a high scale in developing countries. The discussion centers on the best way to make information easily accessible, and disseminated in a format that can become a useful reference for scientists, students and others who reside in those countries. 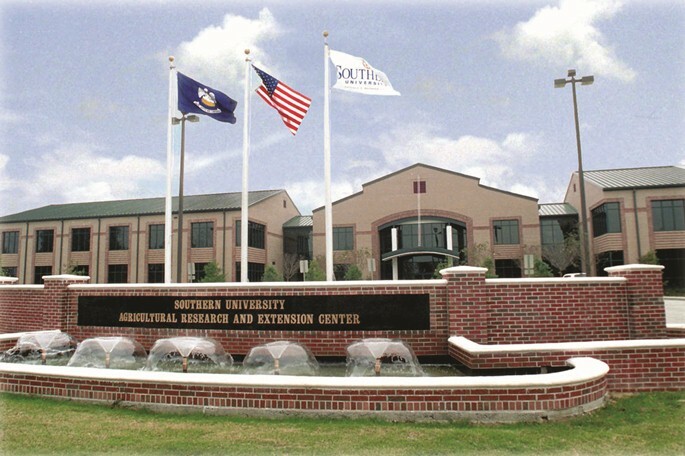 Baton Rouge, LA - Southern University Agricultural Research and Extension Center was mentioned in the Home and Garden section of the June 13 issue of the New York Times. The article, entitled “Freedom Gardens: The Seeds of Survival” includes an interview with an SU Ag Center client, Diana Kimble of Kimble Farm in Colfax, LA and Professor Emeritus Owusu Bandele. Remember to view the slideshow consisting of 22 fascinating photos. Baton Rouge, LA - The Southern University Ag Center will hold its annual Family and Youth Exposition June 14-16. The event, which culminates the 2011 youth development program activities statewide, brings youth together for a two-day educational, fun-filled experience. The theme for this year's Expo is, "Exploring the Cool Connections in Agriculture." Each year, Southern University Ag Center specialists, agents, and researchers deliver a memorable program. On Thursday, June 14, youth will arrive, get acquainted and enjoy fun activities on the grounds of the Southern University Ag Center. 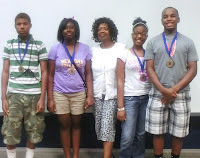 They will participate in educational seminars, workshops, illustrated talk, motivational speaking, and quiz bowl competitions. The event will conclude on Saturday morning with awards and recognitions. Their first stop was the Southern University campus where the Agricultural Research and Extension Center played host. Dr. Hang Dapeng, the head of the delegation, stated that their mission was to learn best practices about agriculture and extension from the US, return to China and work hard in agricultural extension to help improve lives. He reported that the exchange program has produced many benefits since its inception. Dapeng and his group look forward to a brighter future and stronger ties with the United States. While in Baton Rouge, the delegates visited diverse places of interest including the Louisiana Department of Agriculture, LSU’s Burden Center, New Orleans and the Tabasco Sauce Factory in Avery Island. On June 11, the team left for Chicago to continue their tour of the country and conclude their visit at Michigan State University in East Lansing. For further details, please contact Fatemeh Malekian or Janana Snowden, at 225-771-2242. 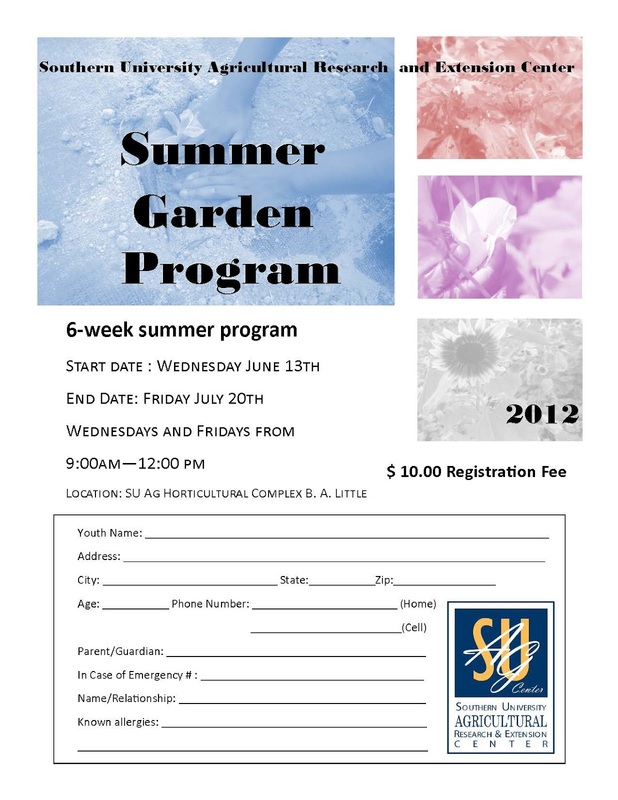 Baton Rouge, LA - This summer, the Southern University Ag Center will sponsor a summer garden program for youth ages 5-18 years. Beginning June 13-July 20, the program will be held on Wednesdays and Fridays, 9:00 am – 12:00 noon at the Horticultural Complex near the SU Ag Center Campus. The purpose of this program is to teach youth how to grow their own fruits and vegetables; utilize the garden for exercise and stress relief; and encourage healthier eating habits. 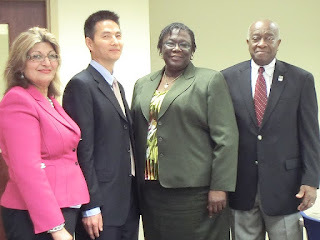 Baton Rouge, LA - Southern University Agricultural Research and Extension Center is hosting six scientists from China as a result of its success in the 2012 Scientific Cooperation Exchange Program award from the USDA. Today, the SU Ag Center administrators, faculty and staff welcomed the Chinese delegates at A. O. Williams Hall. Among those who brought greetings from the SU Ag Center were Fatemeh Malekian, PhD, food and nutrition; Gina E. Eubanks, vice chancellor for extension; and Leodrey Williams, chancellor. In his welcome speech, Chancellor Leodrey Williams emphasized the importance of the exchange program and the potential benefits for both U.S. and China. “We cannot talk about world peace when 20% of the world’s population is left out of the discussion,” Chancellor Williams. The delegates from China are professors: Hang Dapeng, director general, National Agro-Tech Extension and Service Center; Chen Changbing, deputy division chief, National Agro-Tech Extension and Service Center, Diad Chunyou, station chief, Plant Protection Station, Jiangsu Province; Guo Yunfeng, station chief, Soil and Fertilizer Station, Tianjin; Wang Shuzhong, station chief, Agro-Tech Extension Station, Beijing; and Huang Yifan, vice president, Fujian Agricultural University. The program supports international exchanges to promote agricultural development and economic growth, and mitigate animal and plant health issues that impede trade. The program offers opportunities for U.S. teams of up to five members to initiate linkages with potential long-term collaborators at Chinese institutions throughout the People's Republic of China. 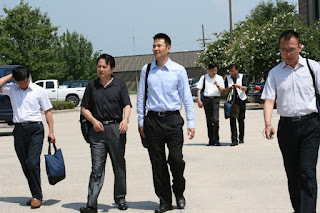 Baton Rouge, LA - Southern University Agricultural Research and Extension Center will host six scientists from China June 5-15, 2012. The United States Department of Agriculture/Foreign Agricultural Service provides opportunity for participation in the Scientific Cooperation Exchange Program (SCEP) with the People’s Republic of China. The objective of SCEP is to promote bilateral scientific exchanges designed to promote agricultural cooperation, development, and trade between the United States and China. The goal is to exchange scientific teams and technical information between the two countries. Since the signing of the agreement in 1978, and its incorporation into the U.S.-China Science and Technology Cooperation Agreement in 1979, more than 2,000 American and Chinese scientists have participated in exchanges under the SCEP. Southern University A & M College System is the largest historically black U.S. land-grant institution with over 13,000 students enrolled in various programs in its five campuses located in Baton Rouge, New Orleans and Shreveport. As a University System, it prides itself as a leading U.S. institution in applied research and technology, and technology transfers to small scale farmers and a variety of short courses. The Southern University System has been involved in international development programs for decades. 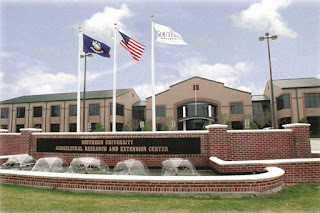 Southern University Agricultural Research and Extension Center, the 5th campus of the Southern University System is the 2012 SCEP recipient. Dr. Fatemeh Malekian, project director, and Dr. Janana Snowden, post-doctoral fellow, are coordinating the visit. Activities for guests will include meeting with SU Ag Center officials; tour of agricultural sites, on- and off-campus; LSU’s Burden Center; Dept. of Agriculture; SU Museum of Arts; BREC facilities; Avery Island; New Orleans; the U.S. Securities and Exchange Commission, Chicago; and Michigan State University in Lansing.